Looking to pile your Benjamins FASTER in 2018? OG and Joe crank up their top five ways to make your debt die quicker and your savings grow faster. Want even more? Certified Financial Planner Mary Beth Storjohann joins in the fun adding her top three ways to kick off the new year. Mom promises that you won't be short of ideas when you finish today's show. Plus, in our headlines segment, people are suing their 401k provider for the strangest reason...because they don't like the stable value fund. We'll talk about whether you should use the stable value fund in your retirement plan and review exactly what people are worried about when it comes to these tools. We'll of course have more from the world of financial planning, throw out the Haven Life line to lucky listener Wendy, who wonders about being able to save while being self employed. When your income bounces around, how can you save consistently? Both Joe & OG will have ideas for Wendy. We'll also take a letter from Beth, who asks about restricted stock units. Should her boyfriend begin selling his restricted stock? Of course, we'll still score with some of Doug's delightful trivia, and more. 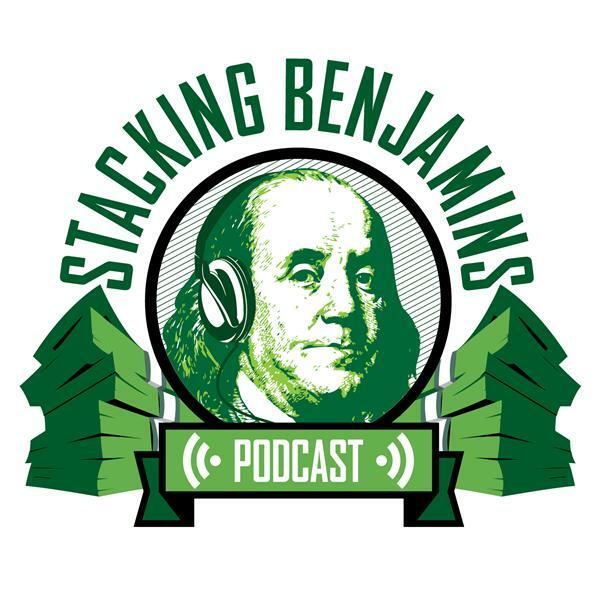 Thanks to Chase Slate for supporting Stacking Benjamins. Learn more about benefits and monthly updates on you FICO Score at Chase.com/slate. Thanks also to MagnifyMoney.com for sponsoring today's show. Compare, ditch, switch and save on student loans, auto loans and more at StackingBenjamins.com/MagnifyMoney.